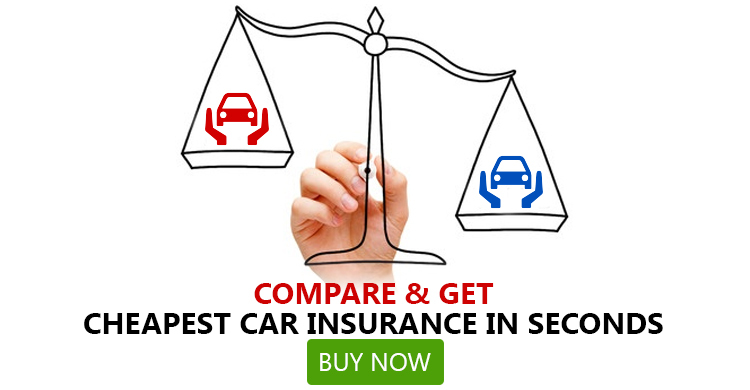 The market is brimming with numerous insurance companies, which brings you to the obvious question-how to choose the best car insurance company in India? Answering this question is next to impossible, since all the leading companies promise to offer best car insurance policy in India. However, as per professionals and industry experts, it is considered to be a sage and smart decision to go for companies that have a reputation of good after sales service. To make such a move you need to be on the ball and consult with experts to avail a comprehensive insurance policy for your most prized possession. Among the three, two-wheeler insurance tops the demand list of car insurance in India. It is followed by Private car Insurance and Commercial Vehicle Insurance. 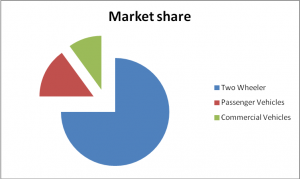 The below-mentioned pie-chart will throw some light in this regard. Taking into consideration various essential parameters (such as claim settlement ratio, service support, payment options and customer satisfaction) we have compiled a list of top 5 car insurers in the country that are worth your time. Want to know what the top notch car insurers have in-store for you? Read on to clear all your doubts. 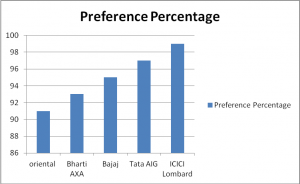 ICICI Lombard has outpaced other insurance providers in the race to ‘best car insurance company in India’. ICICI Lombard General insurance focuses solely on customer satisfaction and paying special emphasis on it. ICICI Lombard General insurance puts forward an array of add-on covers alongside the base cover. Third Party Motor Insurance plan at ICICI Lombard ensures maximum protection as well. Leading the second position is Tata AIG General Insurance Company that offers insurance for commercial vehicles, cars and second-hand cars. Add to it, it has been awarded as one of the best claim service company in the past. One of the upcoming car insurance providers in the market that is most talked about is Bajaj Allianz. Armed with unique facilities, Bajaj Allianz has served numerous customers all over the nation. Along with comprehensive plans, Bajaj Allianz also provide car-owners with a range of add-on covers. Bajaj Allianz motor insurance policy comes in 3 different plans such as Best Value, Standard and Flexible plan. Easily Tagged as one of the biggest car insurance company in the nation, this company maintains a long list of benefits to the customers which are its selling points. Owned and managed by government, Oriental Insurance has been reviewed as one of the best of its kind in the market. Apart from the base car cover, Oriental Insurance also offers add-on covers as well. 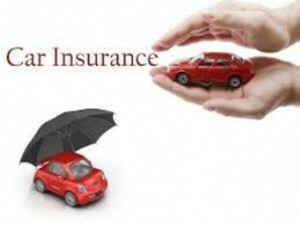 The premium of Oriental Insurance car cover is worked out by various factors such as IDV, cubic capacity, age and area of registration of the vehicle. The sum insured of car insurance plan offered by Oriental Insurance is the IDV of the vehicle. Car insurance, if nothing at all, gives a bit relief during the event of an accident or theft. It is regarded as one of the most important tasks to be done, after buying a car.